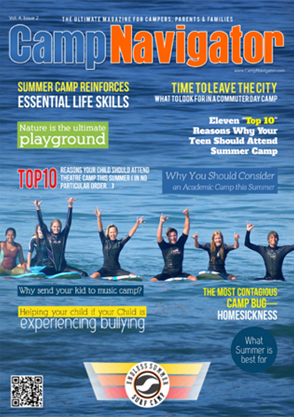 Find out more you do with your CampNavigator Account..! Let's do this, Login to your CampNavigator Account. Showcase your camp to parents, help give them the knowledge and information they need to find the right Camp environment for their child. 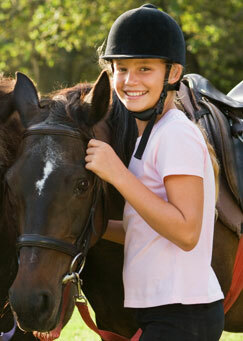 Get Reviews & Ratings from Camp Parents. 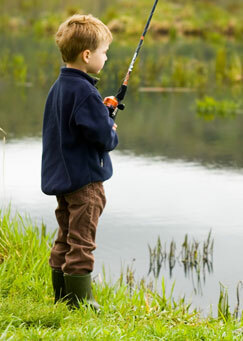 Let other parents read about the great experience your Camp can provide for their child. Hire the best camp staff by showcase your Job Openings in Matter of Minutes.Registering with CampNavigatoris the first step in fulfilling your business objectives. 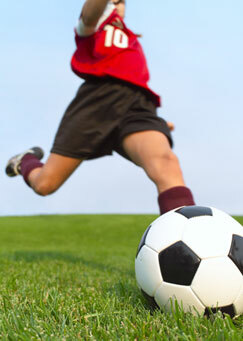 Write & Share your Camp Experience with parents. In your words tell other parents about your time as a parent and help them to make the right choice for their child.